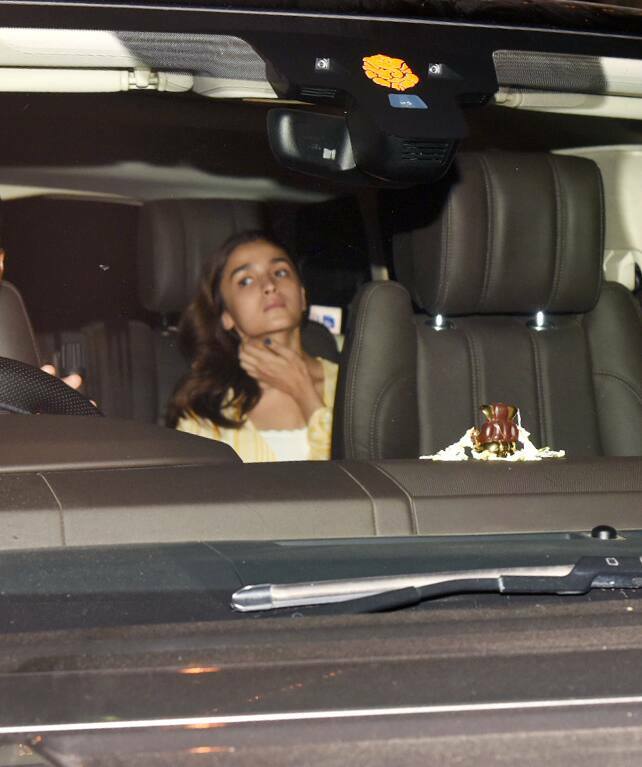 Bollywood actress Alia Bhatt was spotted at Kjo's residence with boyfriend Ranbir Kapoor and Ayan Mukerji. The actress was busy promoting Kalank in Delhi along with Varun Dhawan and Aditya Roy Kapur. Brahmastra is helmed by Ayan Mukerji and stars Alia and Ranbir in the lead roles. 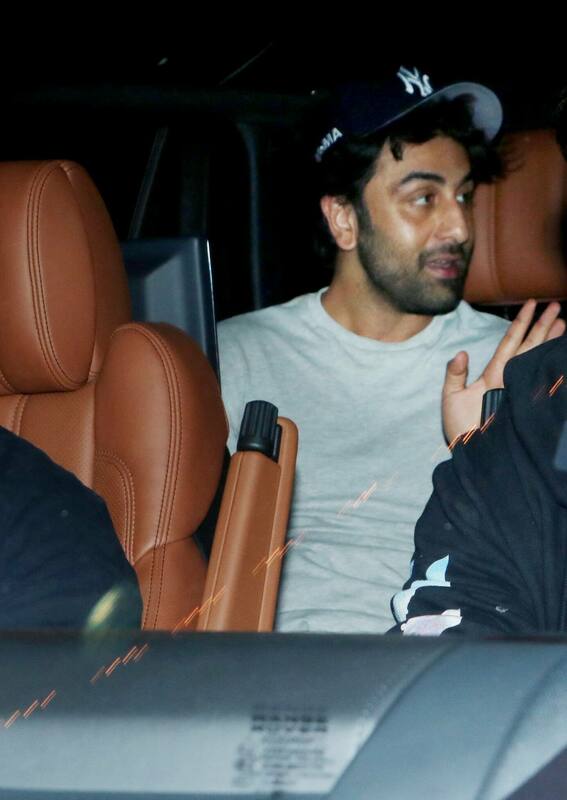 Love blossomed between Ranbir and Alia on the sets of Brahmastra. Brahmastra also stars Naagin actress Mouni Roy in a pivotal role. Alia confessed her love for Ranbir during an award ceremony recently.